Looking for an enthusiast gaming and overclocking board? Look no further than the GIGABYTE X58A-UD7 motherboard. 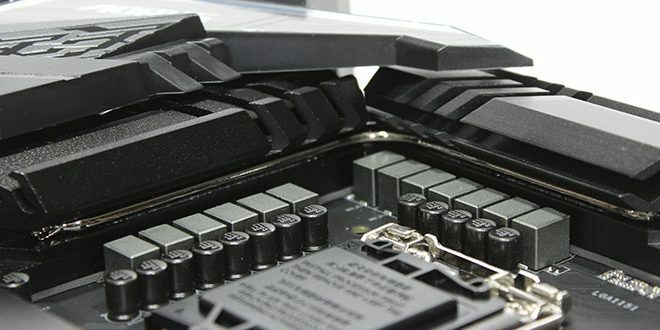 With latest technologies including SATA 3 and USB 3.0, and high quality components, it is definitely one of the top motherboards on the market. This summer, at IDF 2010, Intel revealed the newest processor microarchitecture: Sandy Bridge. We take a look at this brand new technology, expected to be released in 2011. 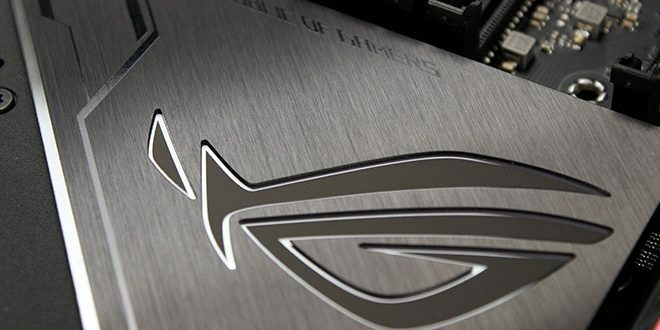 The ASUS P7P55 WorkStation SuperComputer motherboard is a perfect choice for users needing a powerful PC for their Home, Business, or Studio needs. Gigabyte MA785GMT-UD2H is one of the best HTPC motherboard available with its better than normal onboard audio and the very powerful 785G chipset. 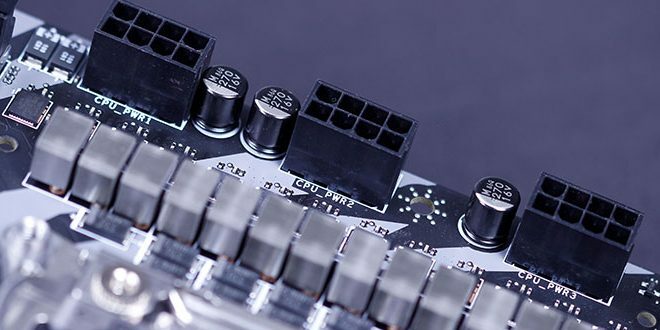 We put it against the MSI board with the SidePort to see the performance difference between the two boards. We compare Gigabyte’s EX58-Extreme against the UD4P to see if the extra $70 is worth your money. Check it out before you go out and buy the board so you would not spend your hard earned money on something that you may not need. 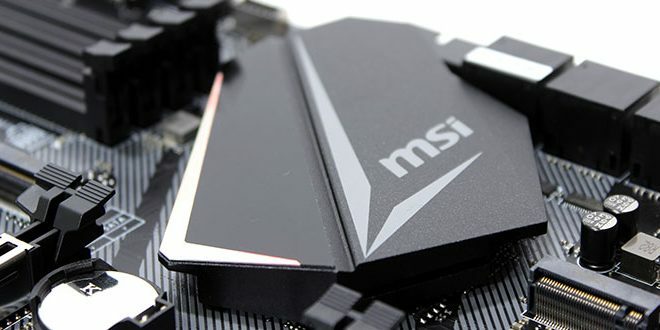 Many of you surely don’t need a full ATX motherboard to run the one graphics card you have, so you could save yourself a few bucks with the MSI X58M, and still have all the features of a larger board. 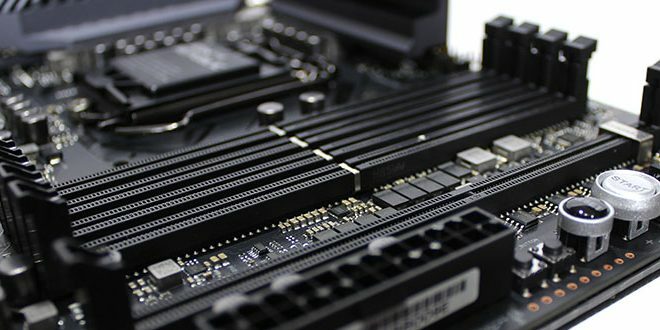 We have some early preview shots of the Gigabyte GA-EP55-UD6 which is slated to be the top of the line Lynnfield Gigabyte board for core i5 CPU’s.